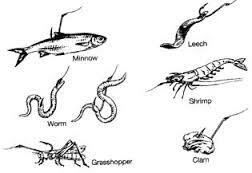 Seaworms: “There are two species of seaworms that are popular among striper fishermen, the bloodworm and the sandworm. Both are dug from mud tidal flats in Maine, but they can be found throughout the Northeast. • Which Are the “Best” Sunglasses? 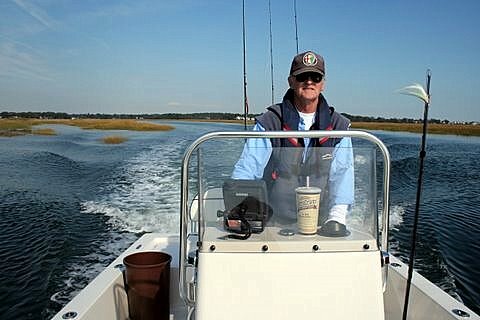 • Fishing Report: Cape, Boston, Etc. • Wanna Try Strip Baits? • “The Transition To Fall Fishing…"